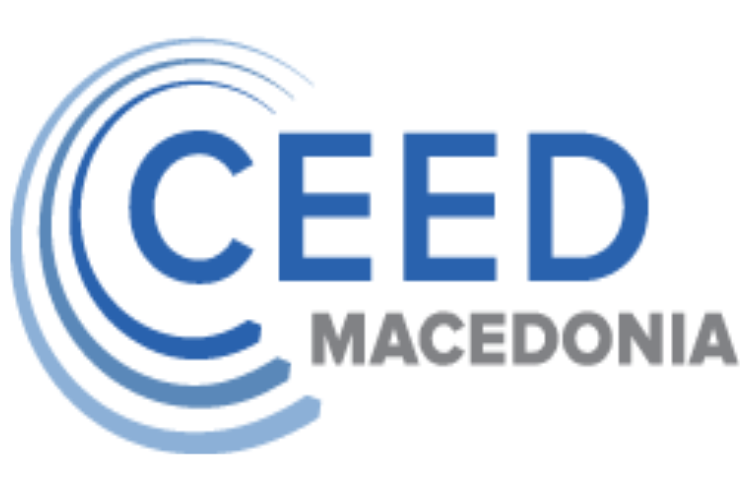 CEED Macedonia is part of an international network of entrepreneurial centers operating in Southeastern Europe. The Center in Macedonia was established in 2007, as a third center in the region.The same year we selected the first generation of Top Class (now Grow) entrepreneurs in Macedonia, and after ten generations of Top Class, as expected, we outgrow at Business & Educational Club.Since its establishing until now, about 650 business owners have been part of our Club, and 1300 entrepreneurs and managers have completed some of the CEED’s specialized managerial programs. 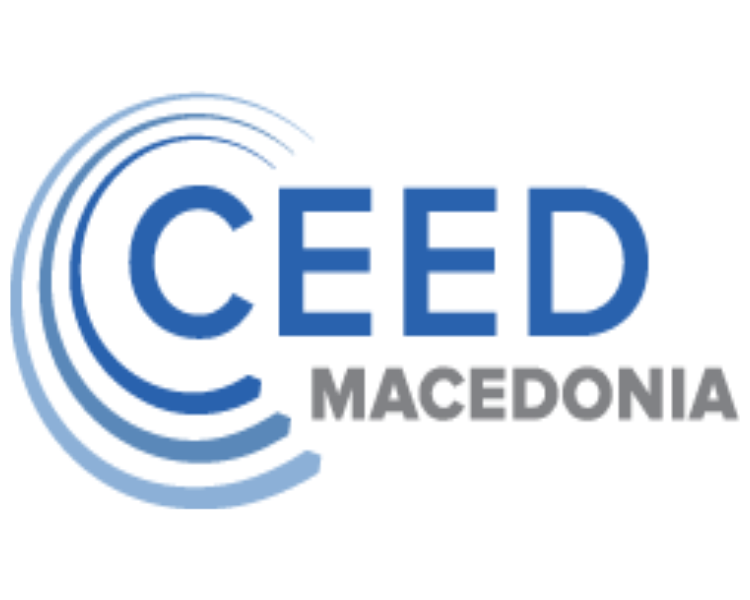 CEED Business Angels Club (CEED BA Club) was formed as a sub club from members of CEED Business and Learning Club Gold, in November 2013 and is one of the first clubs of this kind in Macedonia. Since January 2016, CEED Business Angels Club is officially a member of European Business Angel Network – EBAN. Currently, 16 entrepreneurs are Club members who are willing to invest in business ideas or existing businesses, if they identify potential for growth or innovation.